TOLE è Martin Kohout che esegue dal vivo, sotto questo pseudonimo, delle sound performance open-air, utilizzando un trasmettitore radio-taxi, come si trattasse di un sound system temporaneo, o eseguendo live per computer e interferenze: una riflessione sul radio global warming. 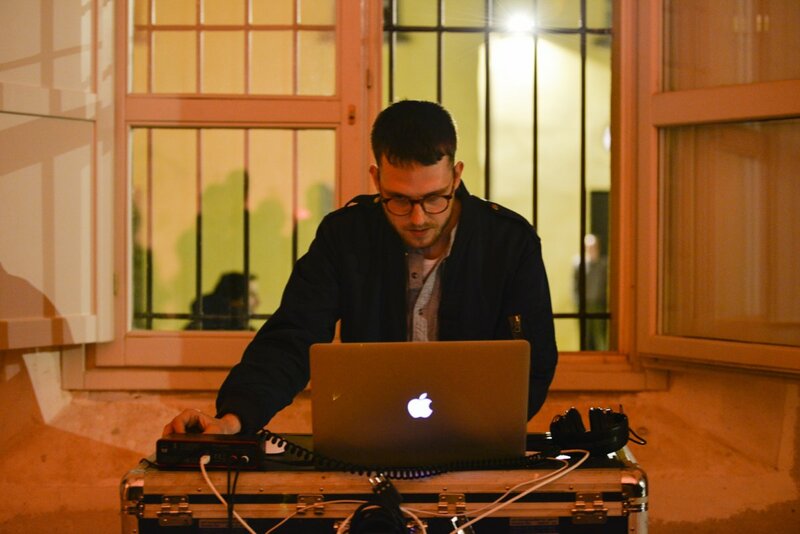 TOLE are live sound performances by Martin Kohout, who started to play music in 2014, under that moniker. 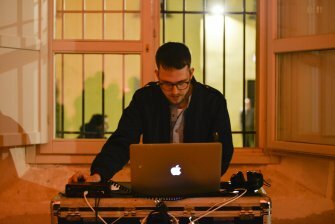 They range from an open-air performance with a radio transmitter and several taxi cars as a temporary sound system, to computer music for galleries on radio global warming.